Located on four acres of beautifully landscaped property, one block from the historical district. 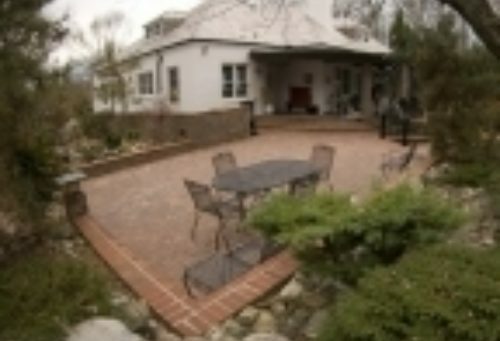 Brick patios and rock gardens provide tranquil privacy; air-conditioned, antique-filled rooms and the cordiality of the innkeepers offer a peaceful getaway. Near fine dining, shopping, galleries, and entertainment. Ample parking. Smoking outside. Children six and over.